Although with every order that is placed through your Etsy shop you may get access to your customer’s contact information, you may not use it to communicate with them outside of Etsy and you cannot add their email address to your newsletter list. 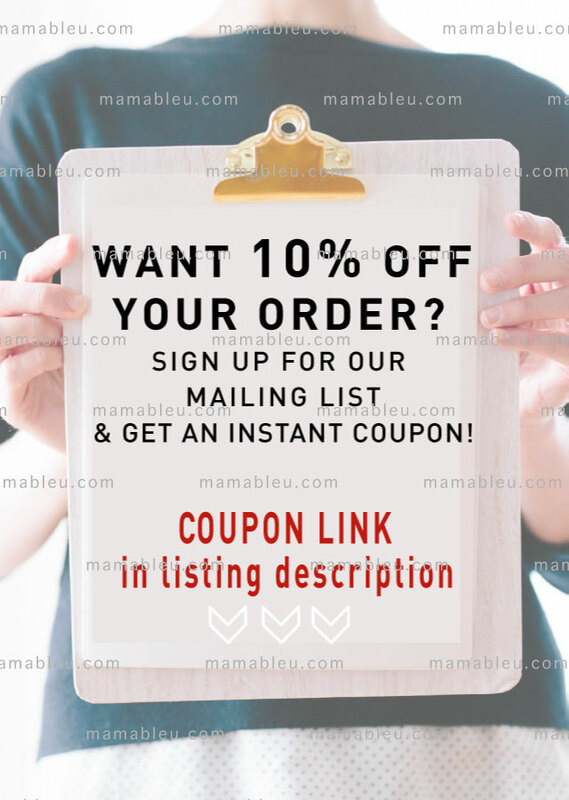 When you have your own website, it is easy to set up an opt-in form that gives your site visitors and customers the option to sign up for your mailing list. 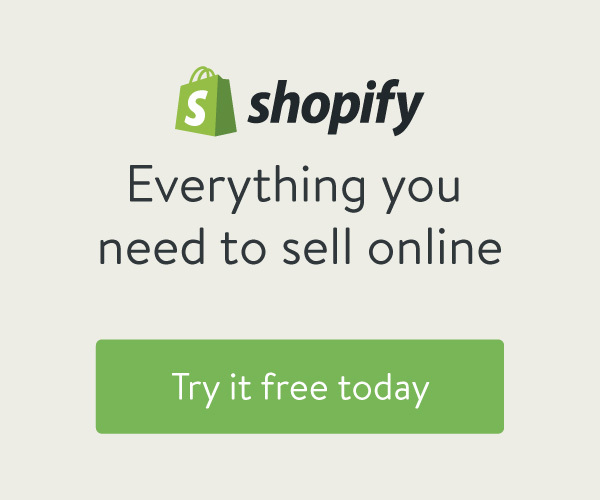 Even though Etsy does not have an opt-in form available for Sellers to add to their shop, there are ways you can set up information that provides customers with the opportunity to be added to your email list. First things first - if you don’t have a landing page to send people to, then you can’t start collecting their information. That’s where MailChimp comes in. 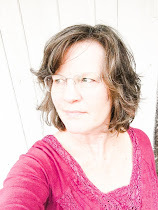 Yes, there are other newsletter service websites out there but this is the one I currently use and their no cost “Free Forever” plan is great for starters. By creating a landing page through MailChimp you are establishing a web address link that you can direct your customers to as part of an invitation to join your newsletter mailing list. A landing page is independent from a website so it isn't necessary to have an additional website set up to start growing your email list. Etsy conversation snippets are a huge time saver and a place to store answers to FAQs that you can quickly and easily access from a drop down menu. Create a snippet message with your landing page link and a simple invitation to join your email link. 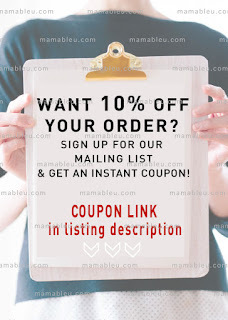 I regularly use this tool when communicating with my customers and have created a snippet message that invites them to use the included link (to my landing page) to join my email list so they can stay connected, receive updates and news about special promotions as part of my ongoing customer service. Each time you fulfill an order by purchasing a shipping label through Etsy, you have the option of including an automated personal message with the shipping notification. You only need to set that up once and then forget it unless some of the information changes at a later date. This message can be very much like the one you add to your conversation snippet menu. To add or update your message got to Shop Manager > Settings > Info & Appearance. Scroll down to the “Message to Buyers” field. Be sure to click the save button at the bottom of the page. As an added layer of customer service you may want to send a separate message to your buyer to let them know that their item has been shipped. This is another opportunity to include an invitation to join your newsletter list. While you are updating your shipping message, take the time to move up the page a bit and update Shop Announcement to include a similar message. Be sure to add it below the SEO keywords you have used to describe your shop. This info is much more important that your newsletter invitation. This is a good place to add links to your social network platforms, website (outside of Etsy) and blog as well. Next time you update your About Page you may want to consider adding a newsletter invitation there. Etsy does not give you the ability to add your newsletter landing page as part of the preset links at the bottom of the page but you can certainly add the information as part of your story. Another clever way to add the information might be to create an on-brand image with the information as one of your slideshow photos. Adding information to my Etsy banner is something that I have not done yet but it definitely on my to-do list. It takes a bit more time to do than just updating the words in a few message box but it’s a strategy that is worth trying. You can upload as many as 10 photos for each of your Etsy shop listings. Many of us don’t have the need to use all 10 of those square for product photos, therefore, the extra squares can be used for conveying other information. My personal experience has been that customers often bypass the product description and make their purchase based on the information in the photos. With that being said, a photo image with a message about your newsletter may work better than any other option previously mentioned. It’s up to you as to whether you’d like to add that image to every listing in your shop. I suggest that you place it as the last photo on your listing so the primary information is about your product and not your newsletter. I placed an image on a few of my most popular listings and it’s working very well! Would you like to steal my method and use it for yourself? Start by downloading a free image for your shop like the one below, but user friendly for your own shop. Once you create a landing page on MailChimp, you will have a web address link for each of these strategies. Congratulations! You are on your way to creating a mailing list for your Etsy shop which will become a valuable tool for growing your business! 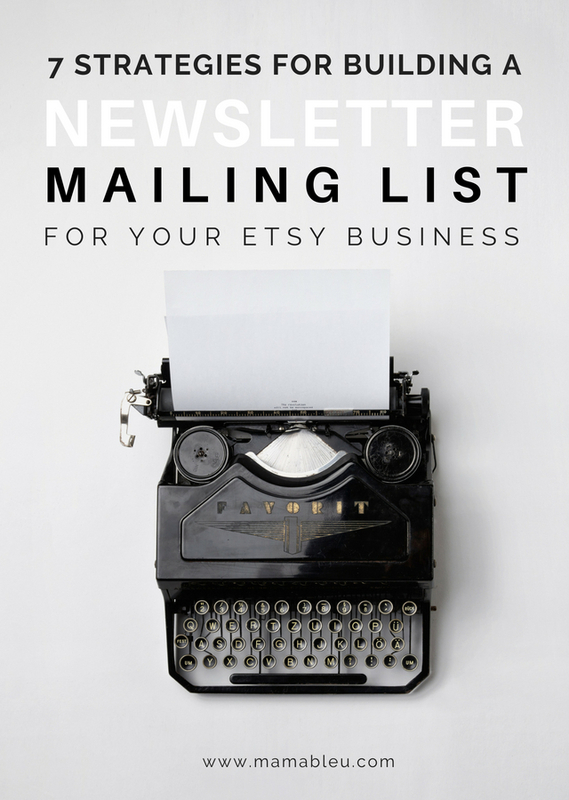 Have you started building a customer newsletter list for your Etsy business? What method is working for you?